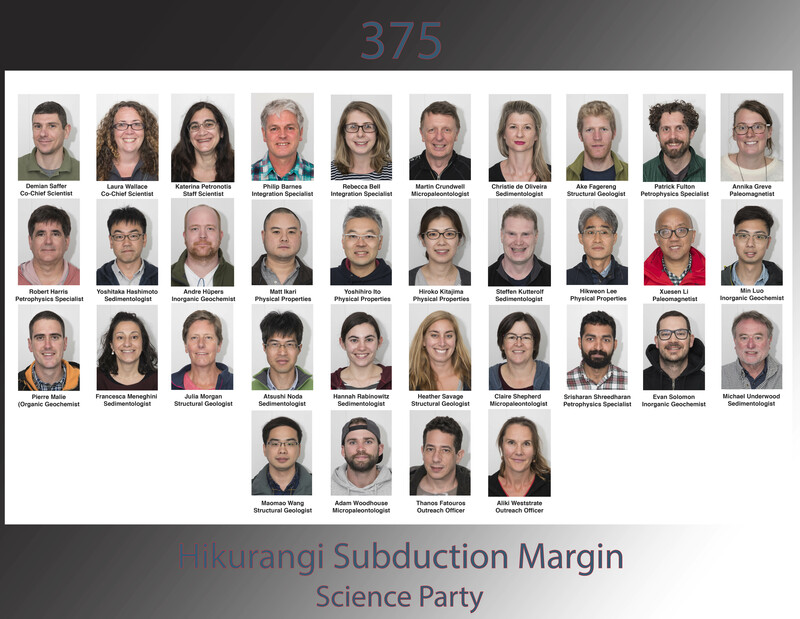 Meet the Expedition #375 team! 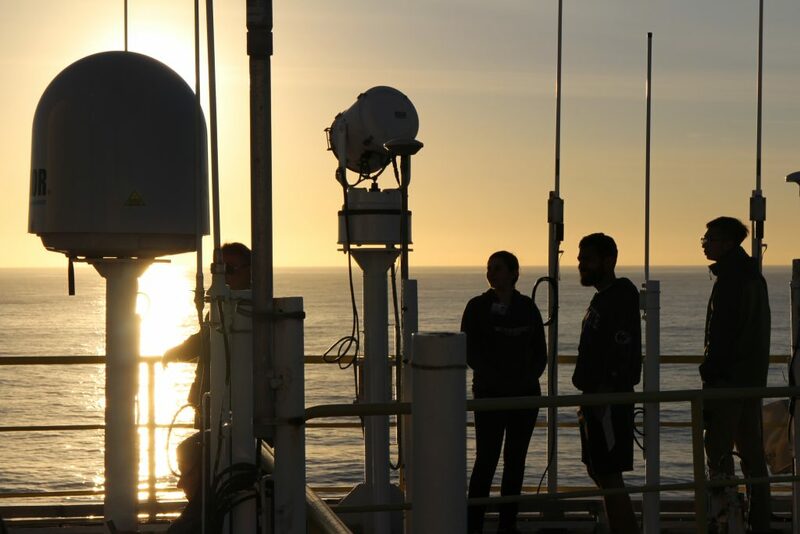 The JOIDES Resolution boat has a lot of people on it for its size – there are 34 scientists who come from 10 different countries around the world. For some of the science party this is our very first expedition – personally my only boat trips have been on NZ’s interislander! So this 2 month voyage is a huge adventure and challenge. We also have 25 very experienced and talented technical crew on board who train incoming scientists on all the high-tech equipment in the labs, and who generally keep the science going. There’s a huge range of jobs on board and everyone has a specific role to fill to ensure the boat runs smoothly and we fulfill our science aims.